Now, read to your heart’s content without needing room lighting. 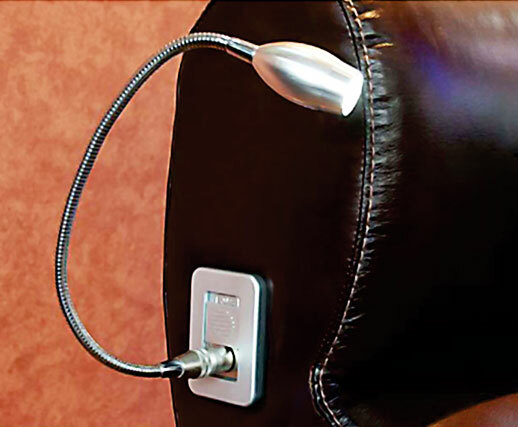 Touch Reading Light is focused lighting that lets you read your favourite magazines, books comfortably while you lay back on your recliner. Designed under the blueprint of style, its charming appearance forces everyone for that second glance.